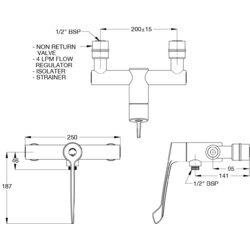 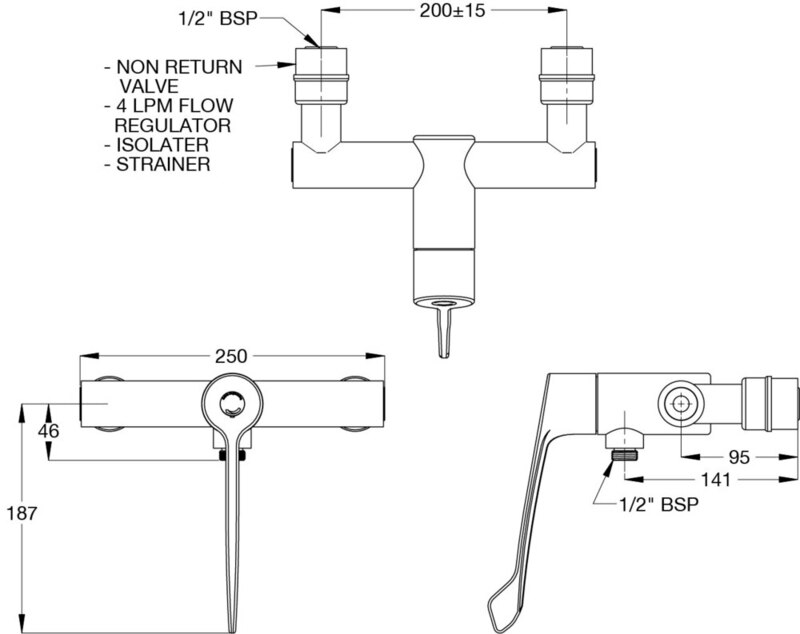 The CliniMix® Lead Safe™ Thermostatic Progressive Shower Mixer Lever design is ideal for medical or nursing procedures and provides state of the art features to comply with the latest healthcare requirements. 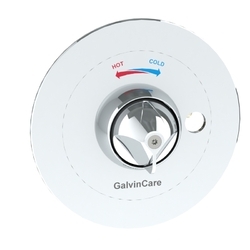 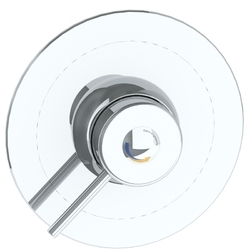 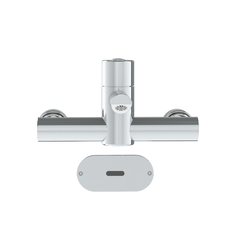 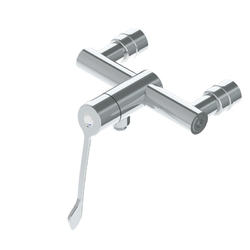 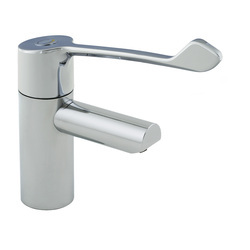 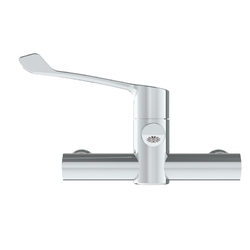 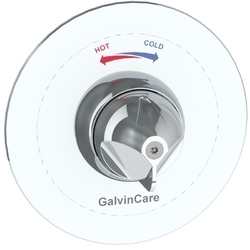 The single lever operates on/off temperature controls for straightforward operation, simplifying showering procedures. 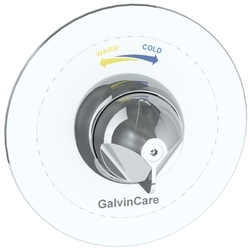 The first Australian approved progressive mixer with an inbuilt thermal disinfection facility, helping to minimise bacteria buildup.